ISBN 9790577014715. 232 x 303mm inches. more than the score... is a series of classic piano music, covering much of the essential repertoire from Bach through Mozart, Schubert, Mendelssohn, Chopin and Debussy, right up to John Cage. Each volume focuses on one piece, with written masterclasses and background information encouraging an exploration of the music - beyond the printed score. 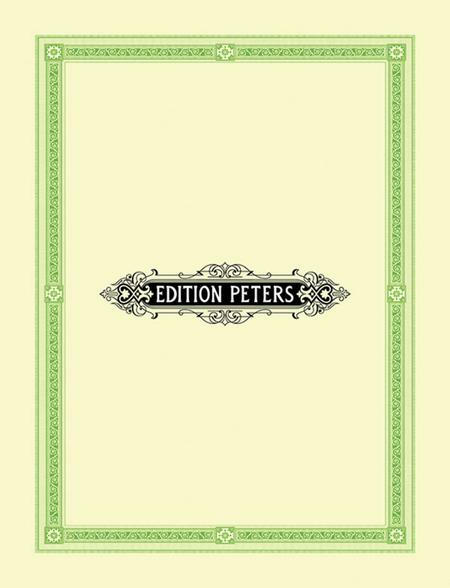 All titles in the Edition Peters more than the score... series include written masterclasses from one of our panel of internationally-renowned pianists including Joanna MacGregor, Roy Howat, Daniel Grimwood, Clare Hammond and Adam Tendler. more than the score... draws on material released on Tido Music, a revolutionary web resource and iPad app.